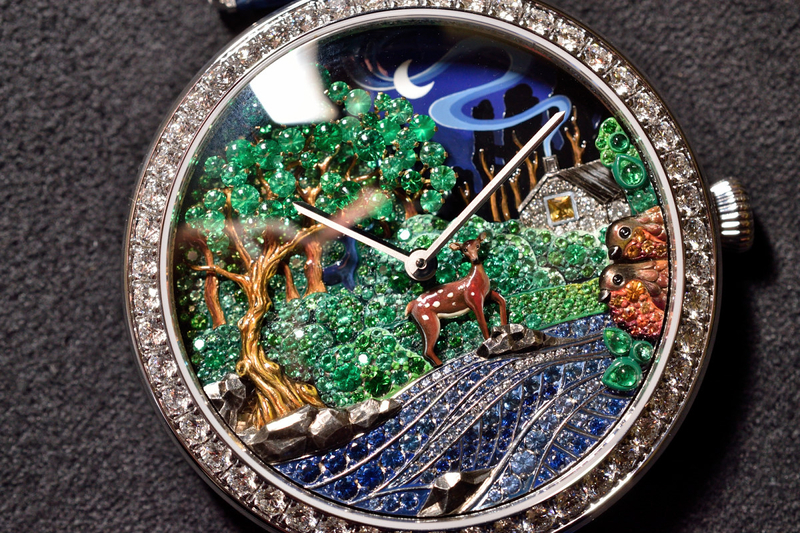 Van Cleef & Arpels unveiled magical timepieces at Watches & Wonders 2015, such as the Oiseaux Enchantés Extraordinary Dials, Lady Arpels Peau d’Âne Forêt enchantée or the new Cadenas watch. 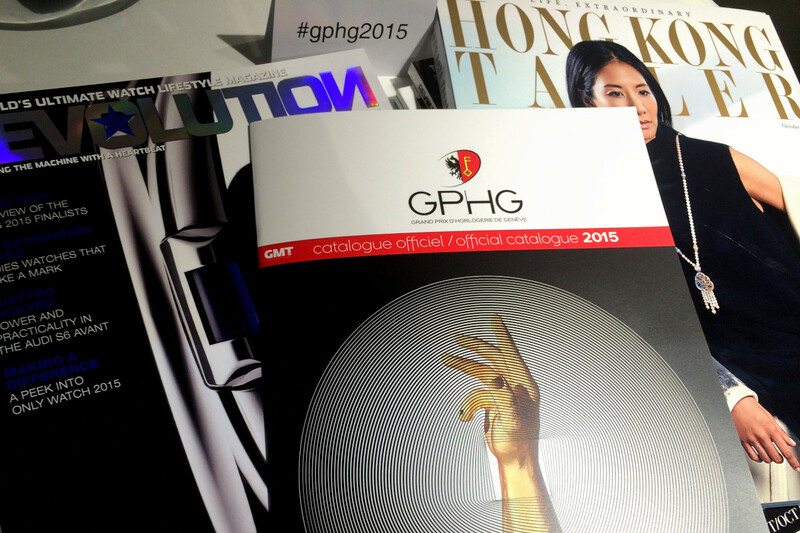 See an overview about the GPHG2015 and a few of the pre-selected timepieces in different categories. 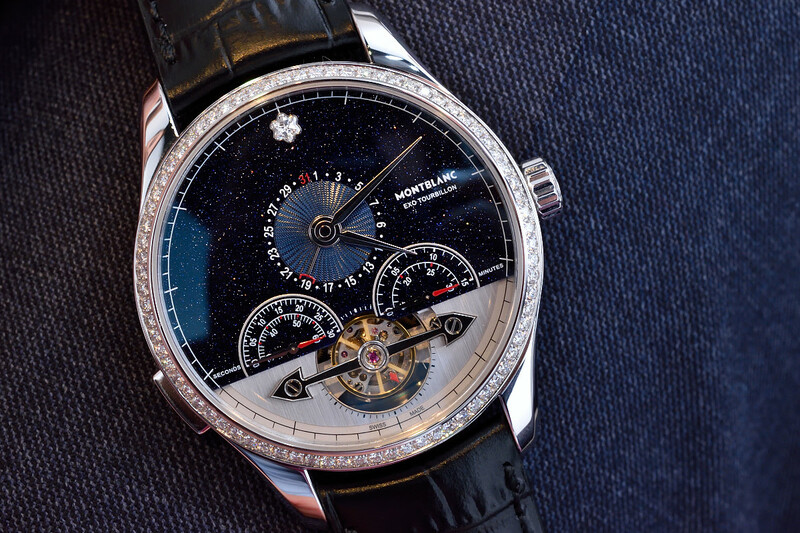 Montblanc brought the atmosphere of the Swiss Alps to Hong Kong’s Watches & Wonders, along with great new timepieces. New Geophysic received a huge focus, however the Maison introduced no less sophisticated pieces dressing up the Jaeger-LeCoultre women, too. 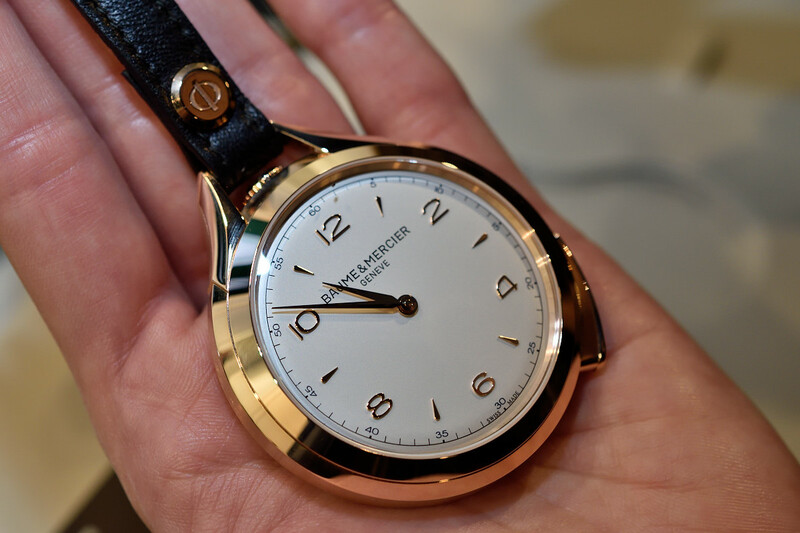 In 2015 Baume & Mercier celebrated its 185th anniversary. 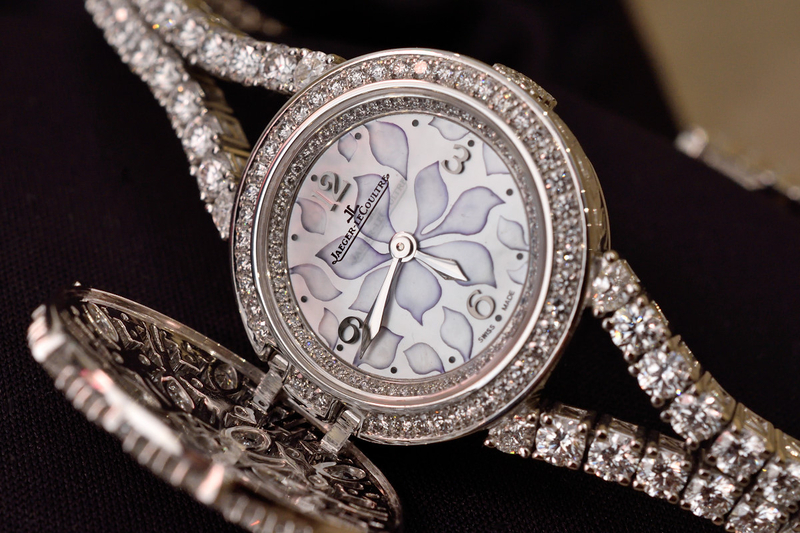 On this occasion new timepieces were presented at Watches and Wonders. 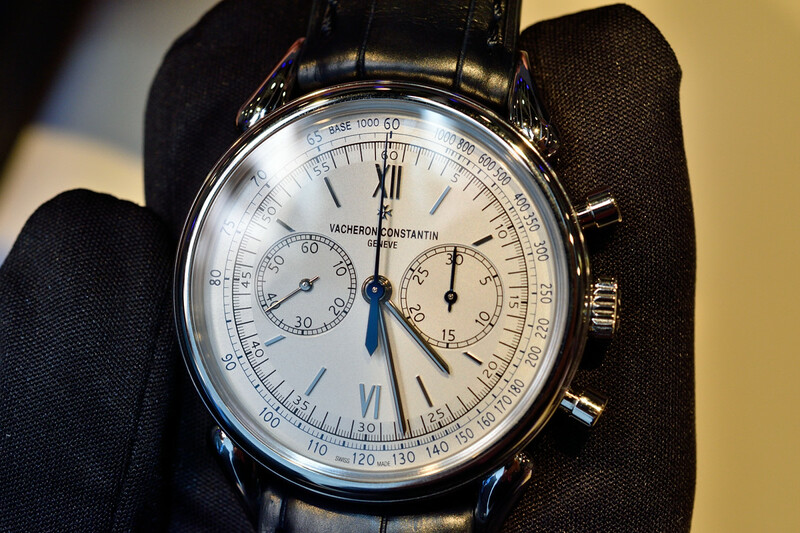 We dedicated two separate chapters to Vacheron Constantin novelties. There are many more we made a selection of.